Typically curb appeal is all about how things look when your design comes together. But there’s more to it than meets the eye. Some experts say you should be focusing on all five senses: sight, touch, smell, sound and even taste. We asked Scott McGillivray, master renovator and star of HGTV’s hit series Income Property, how you can use ‘sensory design’ to highlight an entrance. Hardware can make a big impact on the overall tone of a room. It’s a great way to add style and dimension to your home and is a fun way to infuse a little personality. 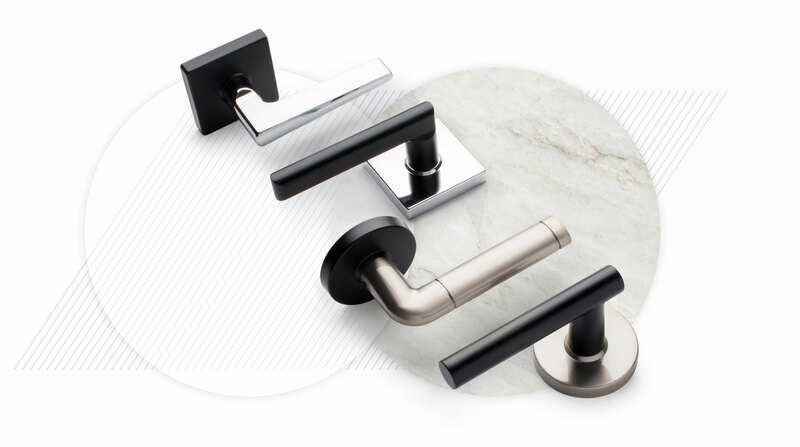 When it comes to choosing hardware, people typically select one color and one style. But in recent years, using different color combinations and different styles within the same space has become a more popular trend. When you think about purchasing hardware for your home, your mind likely jumps to traditional residential pieces, which makes sense. But don't be too quick to dismiss all the commercial hardware options available. 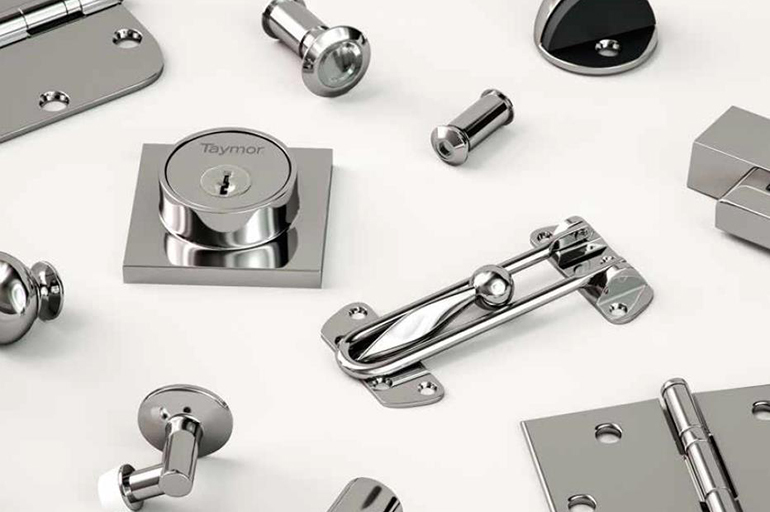 Hardware that’s typically used in commercial settings can be a great alternative to the traditional levers and hinges used in residential applications. 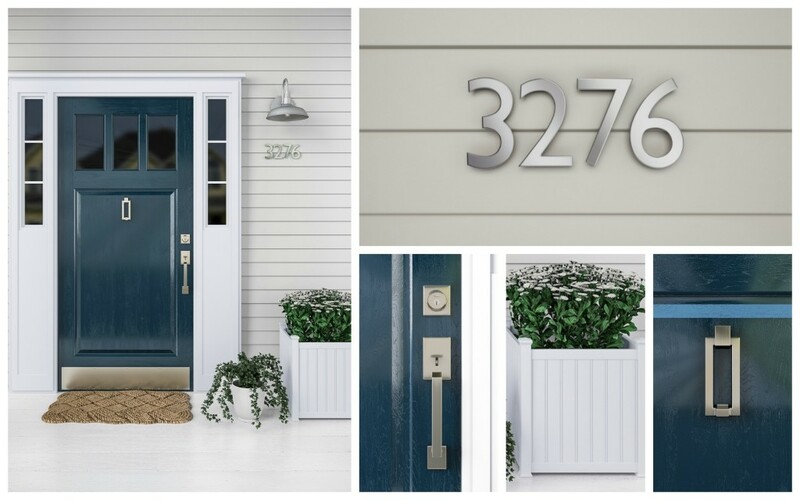 We recently talked to master renovator, Scott McGillivray, and got his top commercial hardware picks for achieving a look that is stylish and modern, while providing your home with the utmost in safety and security. Looking for an inexpensive way to upgrade your home? Then you should consider updating your front entrance. Here's how real-estate entrepreneur and renovation expert Scott McGillivray does it in just one day. Spring is in the air which means we can look forward to warmer weather, longer days and a hot real estate market. If you’re looking to list this spring, or just do some reno’s, here are some simple things you can do to boost your home’s value, without breaking the bank. 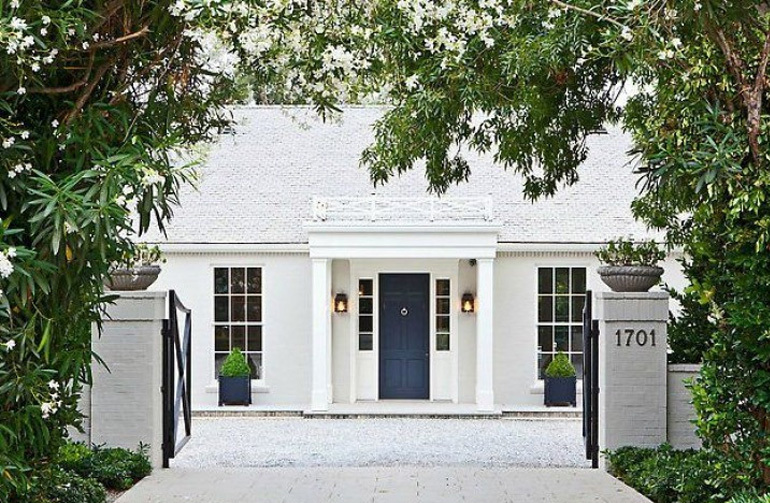 inviting with these four curb appeal-boosting tips. Even small spaces can be extremely chic. 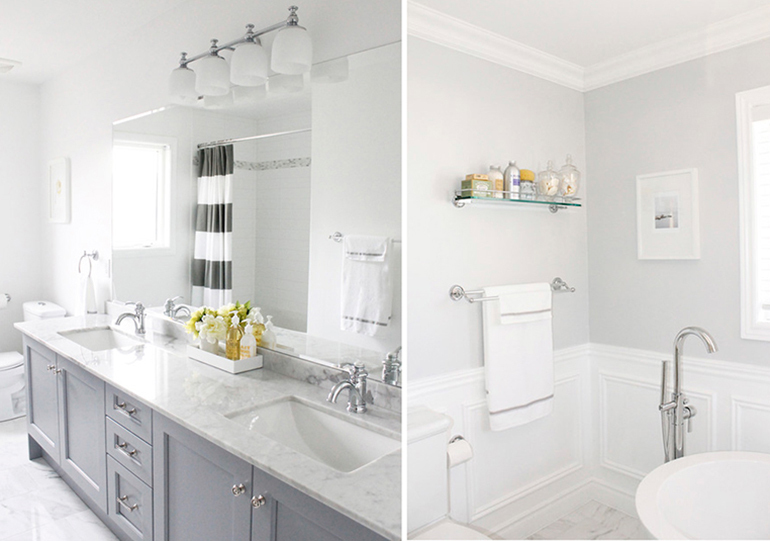 With a few useful tips and some quality bathware you can make the bathroom of your dreams a reality ­— no matter what the square footage might be. Read more about Small Space. Big Style.